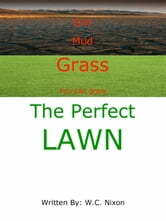 An easy step by step guide to creating the perfect lawn and at the same time caring for the environment. 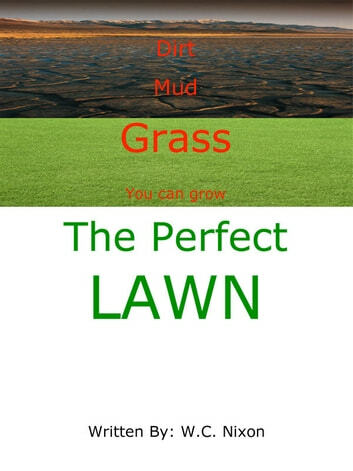 You don't have to be an expert or indeed know anything about gardening to grow a beautiful, lush green and healthy lawn the envy of friends and neighbours. Imagine the pride of your very own creation!